Attracting and retaining a productive and stable workforce has always been a challenge for the poultry and meat processing industry. 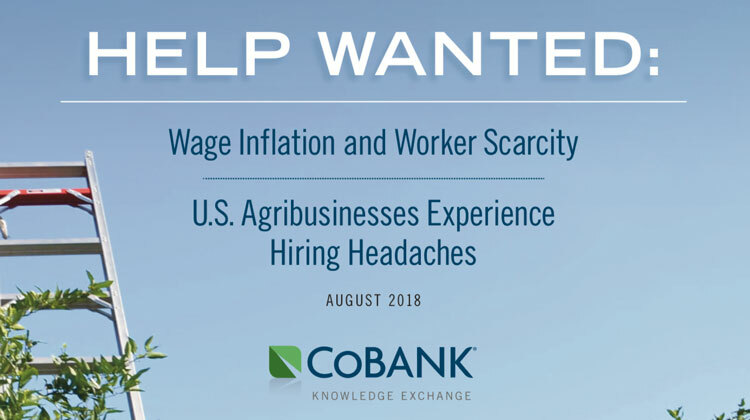 Rural locations can make I hard to attract office workers and difficult, strenuous work makes it hard to retain workers on the processing floor. To mark World Egg Day the American Egg Board (AEB) is emphasizing the U.S. egg industry's commitment to sustainable nutrition under the global campaign theme "Protein for Life." 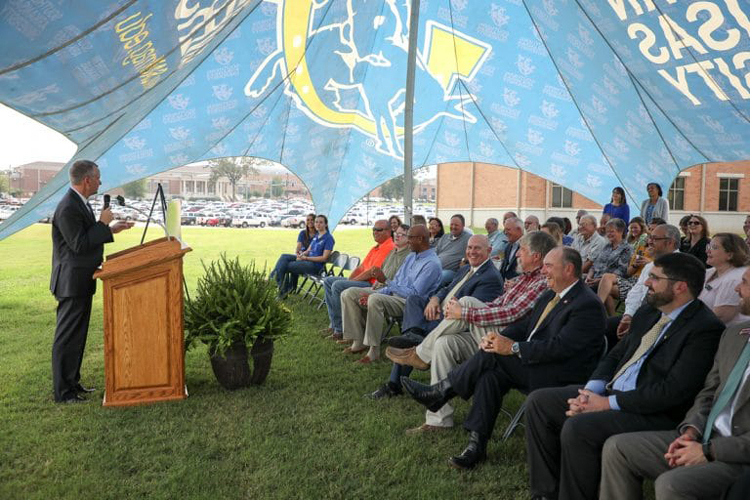 Emphasizing the importance of strong partnerships as well as the future of education in south Arkansas, Dr. Trey Berry, president of Southern Arkansas University, led the groundbreaking ceremony of the First Financial Bank Poultry Education Facility on Monday, October 1, 2018. 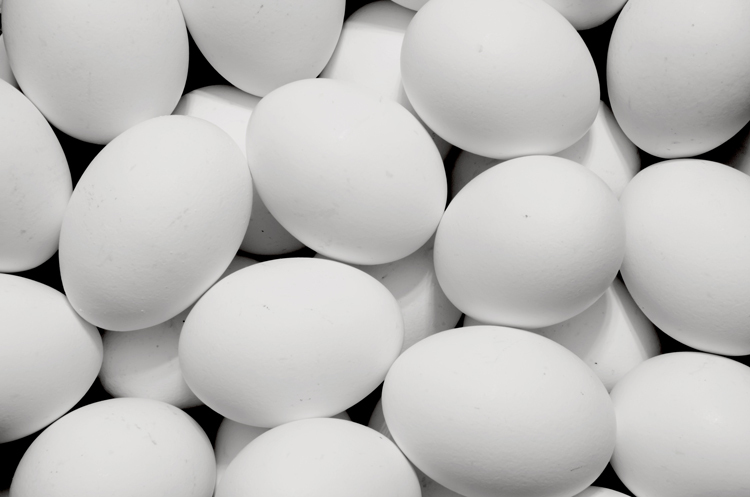 JACKSON, MS. — Cal-Maine Foods Inc. has agreed to acquire the assets of Featherland Egg Farms Inc. relating to its commercial shell egg production, processing, distribution and sales business. Financial terms of the transaction, which Cal-Maine expects to close in the next few weeks, were not disclosed. Changes in the way broilers are being produced are bringing about new challenges and exacerbating old ones related to bird health, animal welfare and regulations. Tyson Foods has appointed Karen Knutson to the post of senior vice president for global government affairs. 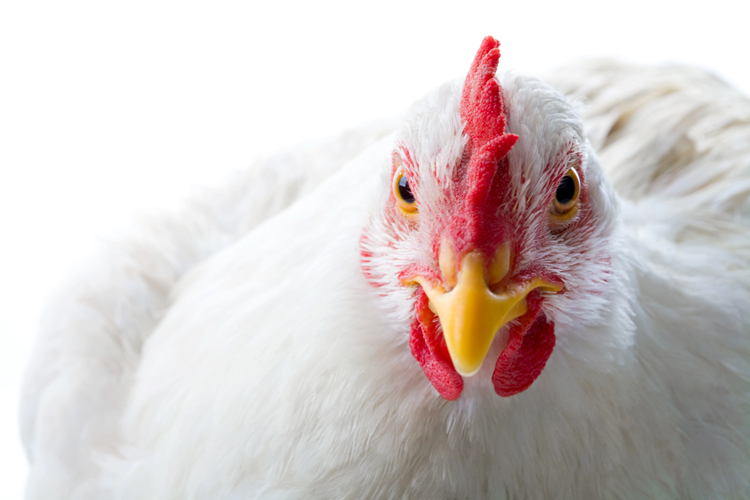 George’s Inc., a producer of poultry products and prepared foods, has agreed to acquire Ozark Mountain Poultry Inc., maker of antibiotic-free and non-GMO chicken products, to further diversify its portfolio. 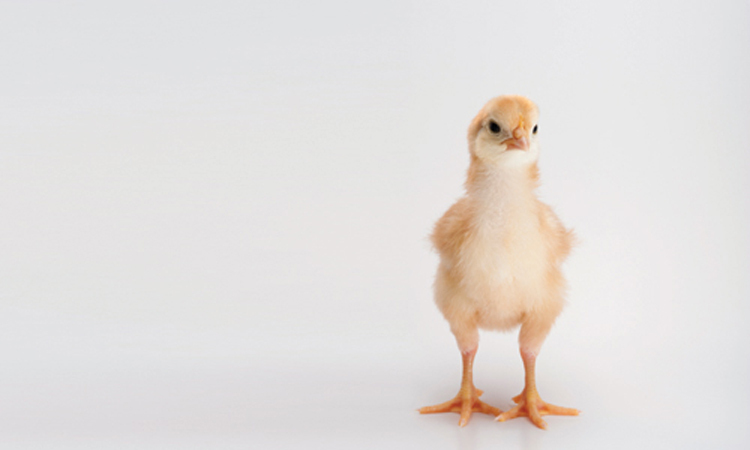 With the removal of antibiotics in the hatchery in “no antibiotics ever” (NAE) programs, the bacterium Escherichia coli is becoming more of a problem at many broiler complexes, Tim Cummings, DVM, technical service veterinarian for Zoetis, told Poultry Health Today. 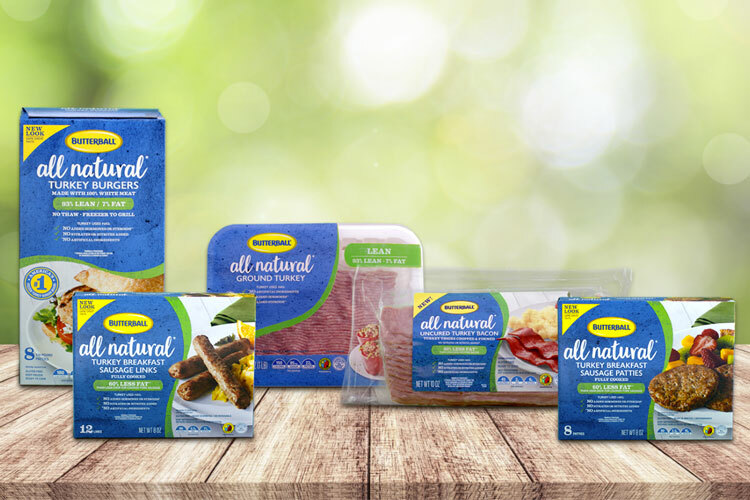 GARNER, N.C. – Butterball is revamping its turkey brand with new product offerings, consumer-friendly labels, packaging and consumer marketing campaigns. The company has also hired Jeff Mundt to fill the newly created role of vice president of Research & Development and Innovation.